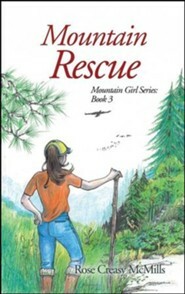 Two years have passed since the events portrayed in "Mountain Girl." Elizabeth is now thirteen, and her troubled Uncle John has grown and changed. However, old emotions are stirred up when a young woman from John's past re-enters his life. Can Elizabeth help her uncle rewrite his past, or will he shrink back into his shell? Elizabeth is also concerned about her grandfather, who is not himself and shows signs of slipping into dementia. The family must work together to deal with the problems that arise as Grandpa loses touch with reality and repeatedly wanders off. Meanwhile, life on the busy farm continues: calves are born; pigs need feeding; cows must be milked; and fruits and vegetables are harvested. With everything going on around her, Elizabeth must come to terms with the fact that she is growing up. Can she embrace this new stage of life, even if it means separation from her beloved uncle? 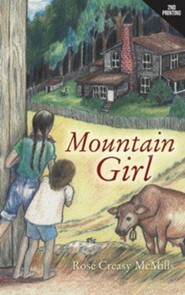 "Mountain Miracle" is a delightful coming-of-age story set in the beautiful mountains of West Virginia in the early 1950s. 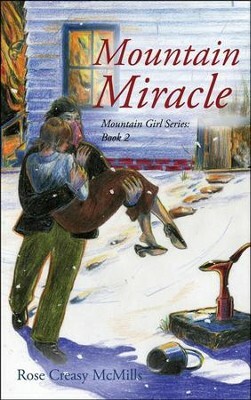 I'm the author/artist and I want to review #2: Mountain Miracle.